You selfie lovers are going to be thrilled! 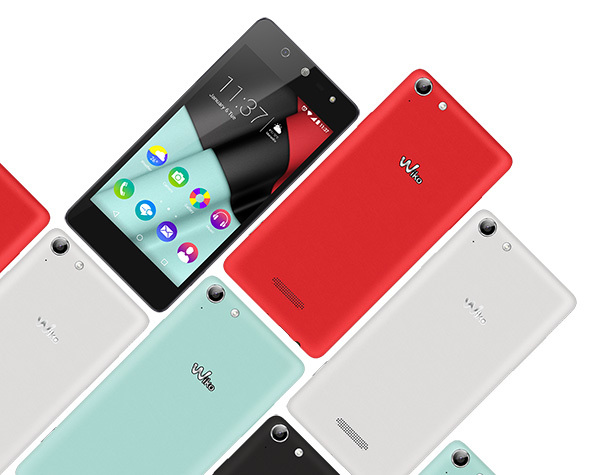 Here’s the first 4G smartphone dedicated to self-portrait, with nothing more than 8 MP front camera with flash! 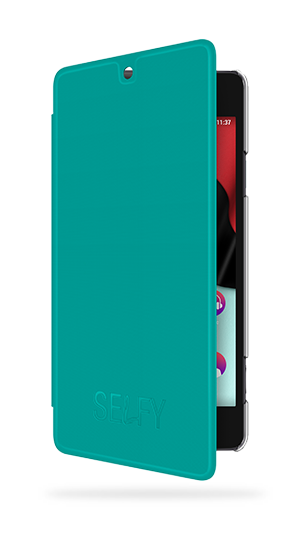 The SELFY 4G will become your best press agent: 4,8’’ screen with AMOLED technology for beautiful pictures, Lollipop, 1 GHz Quad-Core processor, 8 GB ROM, 1 GB RAM… get ready to share your photos with the whole world in only a few seconds! 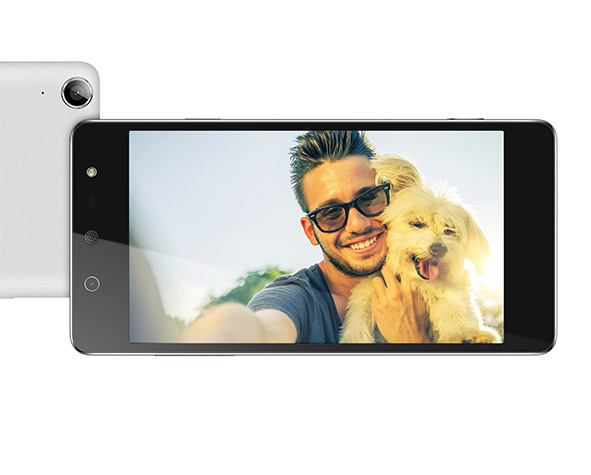 The 8 MP camera, with its wide angle and autofocus, and the 8 MP frontal camera are definitely the strong points of the SELFY 4G. You won’t be able to blame it on the phone if you’re not perfect on your selfies! Day and night, on your own or with friends, the only thing you’ll have to do will be: center, click and admire! Need some retouching? The SELFY 4G comes with special photo effects and tools, to get rid of flaws and boost your ego! 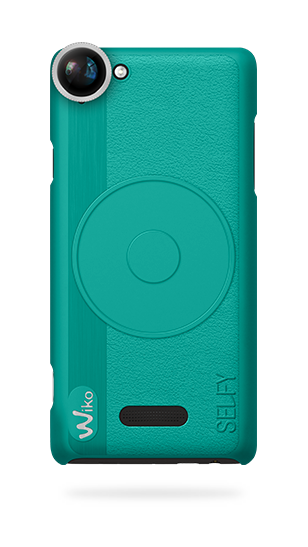 The 4,8’’ HD screen of the SELFY 4G is provided with AMOLED technology. Contrasts are way more striking. The balanced brightness will be just perfect to watch your pictures and videos, whenever and whatever the weather conditions. Besides, the SELFY 4G screen has the ideal size for an optimal handling. Ready to shoot? You thought the SELFY 4G was superficial? Not at all! 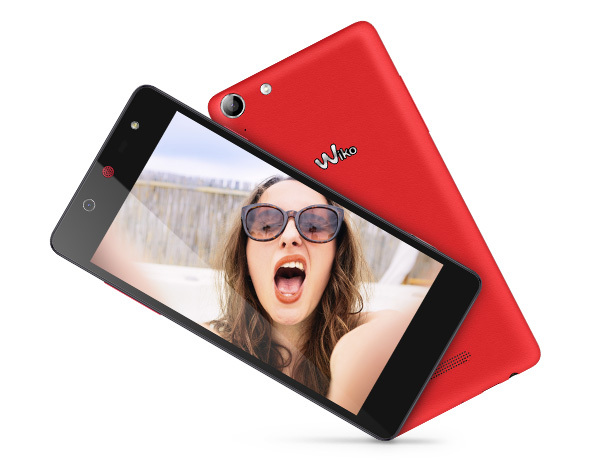 Its 1 GHz Quad-Core processor boosted by 8 GB ROM and 1 GB RAM is kindly at your disposal. You’ve never seen such a smooth navigation! Pictures lightly slide under your fingers. Can you feel that reactivity? 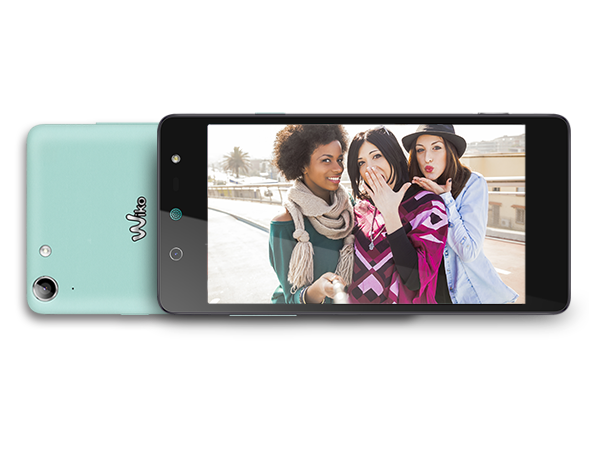 Like most of the Wiko’s smartphones, the SELFY 4G has a micro SD slot to increase your storage memory up to 64 GB. Go and enjoy it!